Audubon Center of the North Woods (ACNW) became North Shore Community School’s authorizer in 2017. ACNW started authorizing charter schools in 2003, and NSCS is excited to be partnering with them. 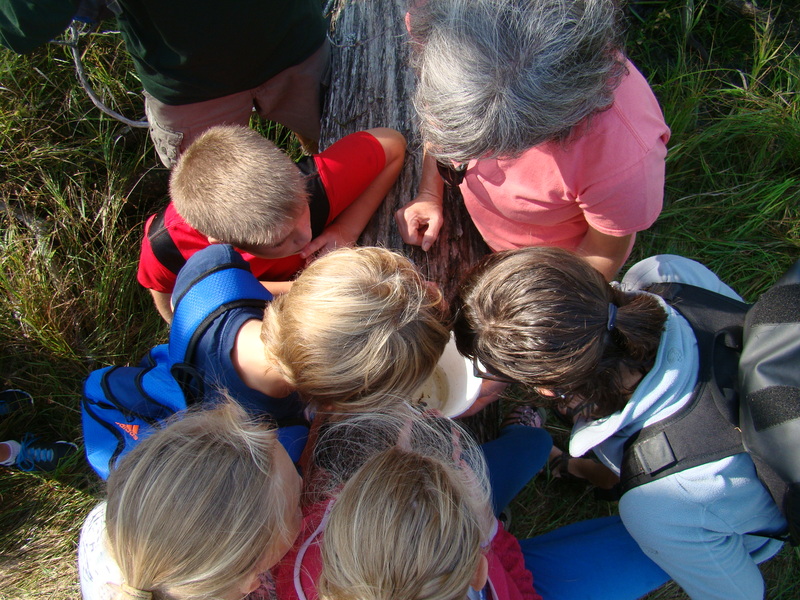 Founded in 1968, ACNW is a leader in environmental education and renewable energy providing learning experiences to people of all ages. ACNW’s mission “to instill a connection and commitment to the environment in people of all communities through experiential learning” complements NSCS’ mission and EIC curriculum.